Add the power of Buzzhive Link Building to what you are already doing online! Save up to 30% when you prepay for link building! You are already posting on social media, but you aren’t getting the results promised…why? Because the referral marketing is only one piece of the puzzle…and not the most important. If you want to be found by a new audience online, your online authority and presence has to be the best. The search engines (like Google) have to know that you are the best possible search result available for a search. You don’t…you show them. Obviously, you have to tell Google that you are online and open for business (and what kind of business), but they won’t just take your word for it. They will, however, take the word of the rest of the internet. Link Building does this. The more people that are talking about you online (website, social bookmarks, web properties, etc.) and pointing back to you as the authority for your keywords result in higher authority in the eyes of the search engines. With our link building packages, we create that diverse network of people talking about you online. This process will help you rank higher in search results, allowing you to corner the market and claim the lion’s share of traffic to your site. This is where everything begins and ends. The quality content you’ve created, the blogs that you are posting, the forms you have to capture leads, the items you are selling…these are what you want people to consume (right?). Everything you do anywhere else for marketing, whether it is Social Media, billboards, magazine ads, community meetups, bumper stickers, etc. all return back to your website. Those referral marketing attempts push people to search for you online. All of this is done on YOUR site with links back to the property you own, not a landing page someone else has control over. The marketing momentum built will belong 100000000% to you. 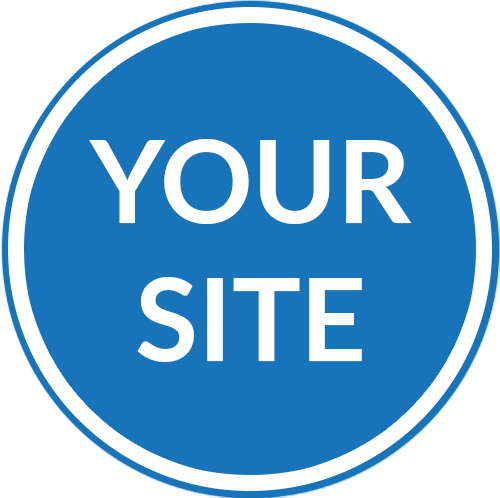 We start by first creating sub-authority, high-level web properties that link back to your site every month. We create these on highly trusted, strong authority blogging sites like WordPress, Blogspot, & Tumblr. These serve as the base for our viral structure. They are optimized with relevant, original articles, videos, and pictures – dripping quality and relevance for your subject matter. Buzzhive Marketing then creates a viral structure that push link juice up through 3 layers, through the optimized sub-authority properties that funnel all of that authority to your website. The amount of links for each of the layers depends on which package you get. When we posts an article we create a natural and immediate viral process by writing responses that link back to your website. We slow-drip each article to a network PR sites over a period of 3+ weeks. By slow-dripping these articles, we create a natural distribution process. This means you’ll get a natural flow of links over a long period of time, not just all at once.